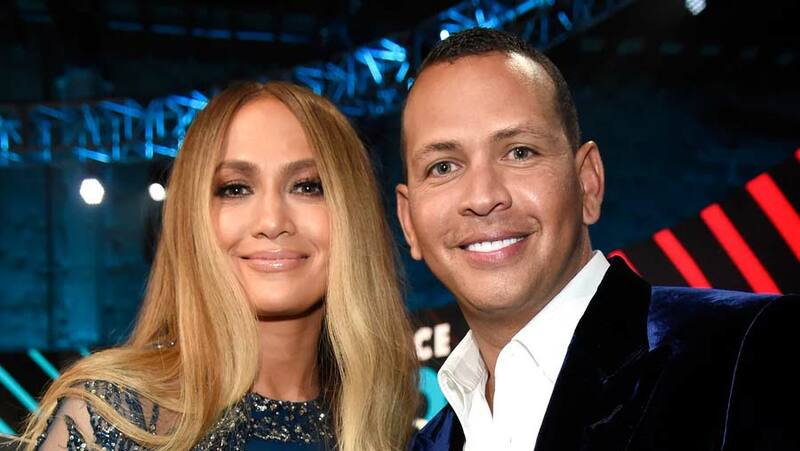 Jennifer Lopez said yes to Aaron Rodriguez's proposal, and with the rock he presented, who could say no? The couple posted an Instagram photo of their hands with a massive engagement ring on Lopez's ring finger. The former Yankees shortstop captioned his photo with "she said yes" and a heart emoji.